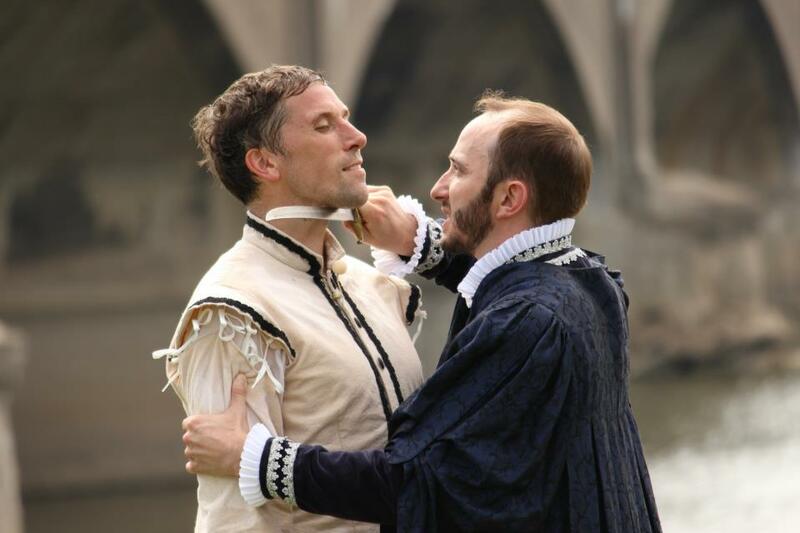 Heartland Actors' Shakespeare on the Canal at White River State Park returned in 2012 with Othello, starring David Alan Anderson in the title role and company member Ryan Artzberger as Iago. Directed by artistic director Michael Shelton, the production also featured Company members Diane Timmerman, Sam Fain, and Scot Greenwell. Actors Adam Crowe, Chris Hatch, Michael Hosp, Jeff Keel, and Brian Noffke return to the series, with newcomers Lauren Briggeman, Bridgette Richards, and Tom Beeler rounding out the cast. 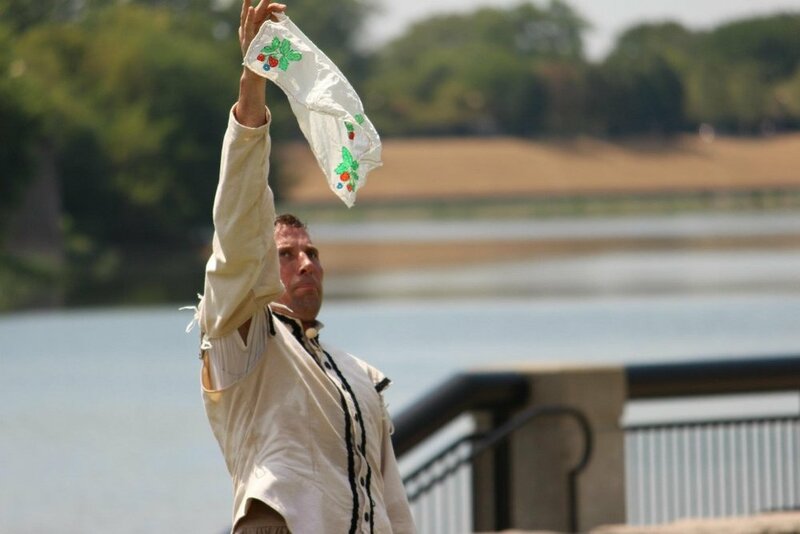 The costume design is by Kathleen Egan and Laura Glover designed lighting. 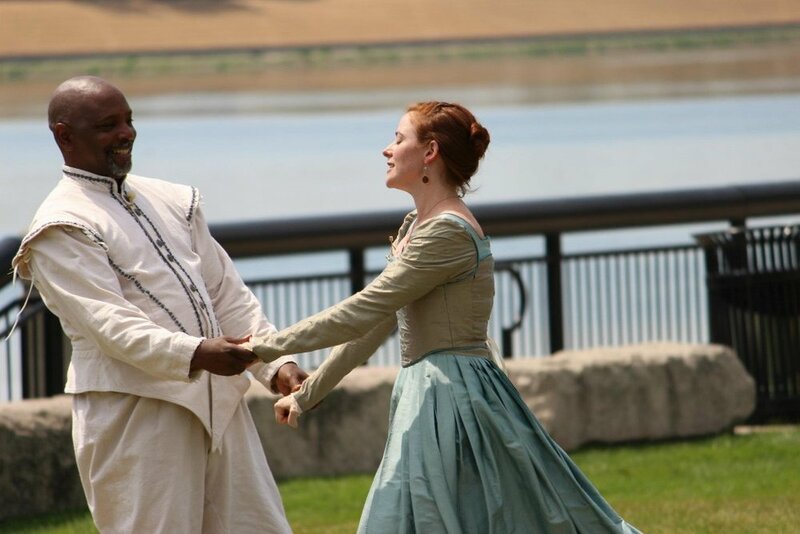 Othello was made possible by the kind and generous support of The Lilly Endowment, the Christel DeHaan Family Foundation, and the Central Indiana Community Foundation, with additional resources provided by White River State Park, Butler University, Marian University, and the University of Indianapolis. Production photos courtesy Greg Raley-Barrett.